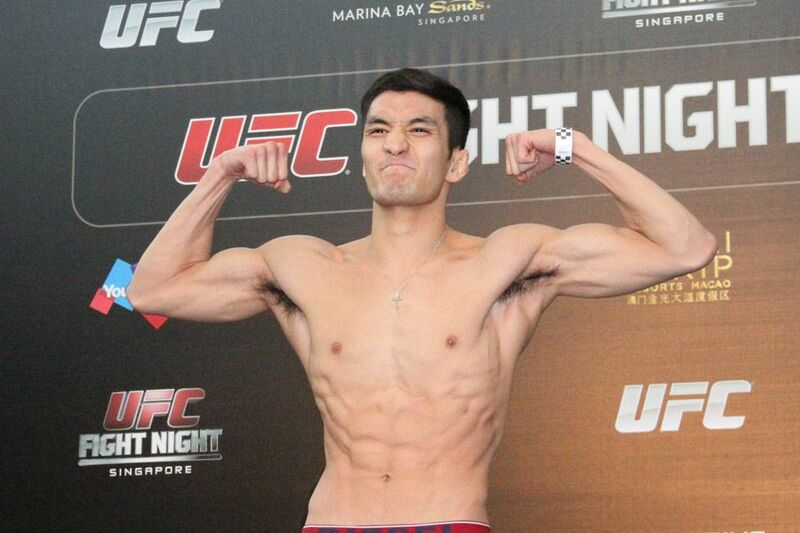 Following a three-year absence from competition while he completed his mandatory military service in Korea, Kyung Ho Kang returned to action last year in the UFC and looked like he hadn’t skipped a beat. In his first fight back, Kang made quick work of former ‘Ultimate Fighter: Latin America’ competitor Guido Cannetti, which actually brought his winning streak to three in a row dating back to his previous performances in 2014. Unfortunately, one fight later Kang came up short in his bid for a fourth win in a row when he fell by split decision to Brazilian prospect Ricardo Ramos. 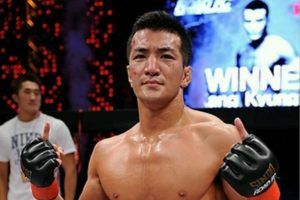 It was a staggering setback for Kang, who had hoped to work his way into the top 10 in the bantamweight division on the strength of a long winning streak. As disappointing as it was to walk away with a loss in that fight, Kang also received a wake up call that he can’t leave anything to chance when he competes and he needs to go after every opponent with the mindset that he’s going to finish them. “When I had my first fight after my military service, I felt heavy moving around in the Octagon, but after I fought two fights after my military service I now feel like I have come back to my original style,” Kang said ahead of his next fight at UFC 234. To start a new winning streak this weekend, Kang will have to go through the always exciting and often unorthodox stylings of Team Alpha Male fighter Teruto Ishihara. This is a pivotal fight for Ishihara as well after he’s dropped his last two fights in a row with a 1-4 record in his past five contests. At his best, Ishihara is a tricky opponent to deal with because he rarely does anything conventional inside the Octagon and that awkward style can throw anybody off. “Ishihara is a very good fighter,” Kang said about his opponent. 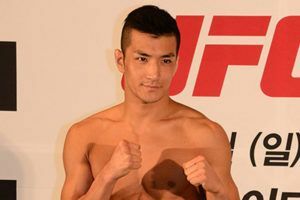 As impressed as he might be with Ishihara’s style both inside and outside the cage, Kang feels like he just has too many weapons for the Japanese bantamweight to deal with when they finally clash on Saturday night. Kang has shown flashes of brilliance in several past fights in the UFC and he hopes to display everything in his arsenal against Ishihara to prove he can get the job done. “To be honest, overall I am a better MMA athlete in every aspect, because I know he specializes in striking, but overall I am better at grappling, wrestling, takedowns and striking,” said the former Road FC bantamweight champion. “I have so much more advantage in all of these fields of the sport, especially wrestling and grappling. That fire in Kang’s voice vowing to never go to a split decision again stems from his last bout where he came away on the wrong end of the judges’ scorecards. Because of that loss, Kang is now starting over again but he plans on taking out his frustrations on Ishihara and then gunning for the best fighters in the bantamweight division for the rest of 2019. “Because of the last fight with Ricardo Ramos, I feel kind of bad because I had to go around again to getting into the top 10 level,” Kang explained.